Etymology (Greek)Para=The side of + (Greek)agkistron=hook. Identification Parancistrus is distinguished by having a membranous connection between the dorsal and adipose fins, a large gill opening, and its cephalic and body scutes are not keeled. 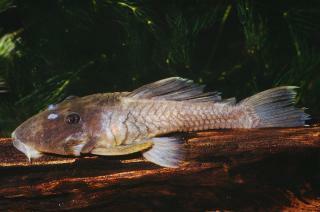 Additionally, nuptial males have fleshy folds along the dorsal-fin base. Other genera with a membrane connecting the dorsal and adipose fins include Baryancistrus, Oligancistrus, and Spectracanthicus. 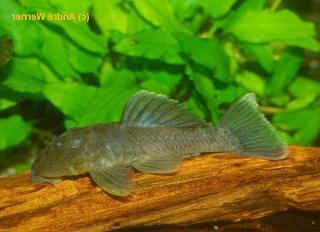 Parancistrus differs from these genera by the large gill openings.